Uncommon names are becoming the new trend. If you, like me, have blessed your child with a name that can’t be found on pens, drink bottles or any other customised item, you no longer have to trawl the stores. Leal are the creators of a lamp with a personal touch and it doesn’t stop at your child’s name. You can customise the lightbox with a special message as well as choose the font, colours and box size, with the option to order an extra front glass to change your message as you please. 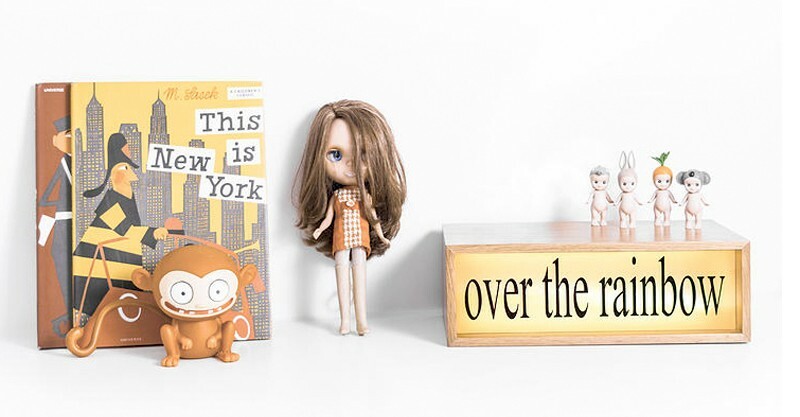 Doubling as decor and a lamp, your child’s face is sure to light up as will their room, with this neat one-off. The lightbox is equipped with a removable glass front and LED lights. A personal favourite is the unique design of ‘Lightbox Leal and Little Cabari’. 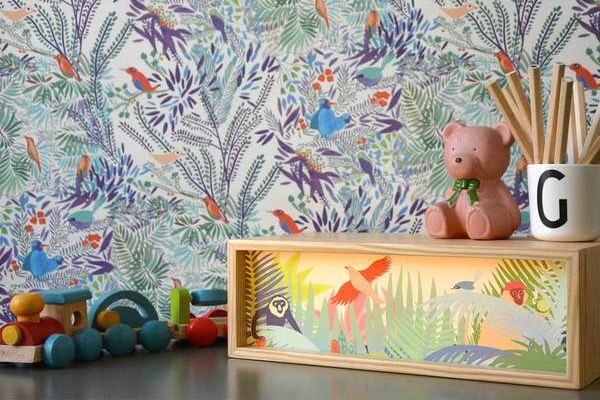 This jungle themed lightbox will add a cute personal touch to your little one’s room. Leal currently have no Australian stockists but luckily for us they do ship worldwide. You can place your customised order at Leal, prices start from €79.68.